Everyone wants to file their taxes correctly the first time around, especially if you happen to be getting a tax refund. However, if you get in a hurry you may miss some important tax forms or items that you should include with your return. If you overlook these items they can cause a delay in processing your tax return and it’s possible that you could either lose money or be charged a tax penalty for not including the correct forms with your return. Below is a check list of 7 commonly overlooked items. Form 1095-A. Those who bought health insurance through the Marketplace will need this form to complete your taxes. This form will serve as proof of health insurance and to claim any potential premium tax credits on your 2018 return. Forms W-2s and 1099s. These forms give you vital information needed to file your return. You should receive these forms through the mail by January 31st. You should contact your employer if you have not received these forms or if you find errors on the forms. The IRS has a “mismatch” program to catch missing forms. Dependents. Did you welcome a new dependent in 2018? 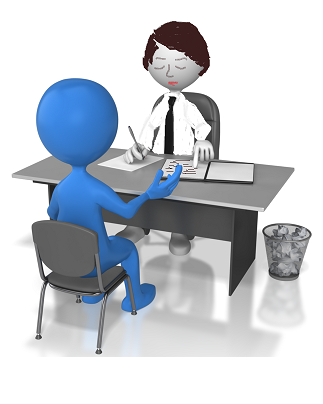 For each dependent, you must provide the name, date of birth, and social security numbers. If you share custody with an ex-spouse, be sure to discuss a plan for who will claim the dependents on their tax return. When there is a conflict you cannot file taxes until the issue is resolved. Information on cost/basis. Have you sold any assets such as real estate or investments? To calculate your taxable capital gain, you will need to know the cost/basis amount. 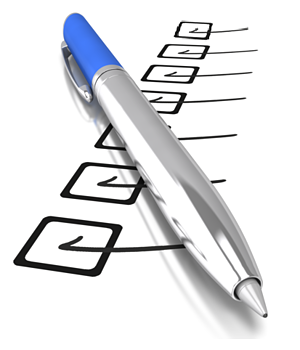 Be sure to check your investment statements to make sure your broker included the correct information. Schedule K-1s. Due to the new qualified business income deductions (QBID) businesses are required to report more information in 2018. An owner of a partnership or S-corporation should receive a schedule K-1, which reports your share of profit or loss from business activity. Partnerships should pay special attention to box 20 (codes Z through AD). S-corporations should pay special attention to box 17 (codes V through Z). This is where you will find the QBID information. If you do not have this information you cannot file your tax return. Documents/Forms with no information. If you receive a tax form without explanation, for example: a retirement account distribution form may be considered income. However, if it is part of a qualified rollover, there will be no taxes due. Some form of explanation will be required in order to file your information correctly. No signatures. Before your tax return can be filed, both you and your spouse (if applicable) should review and sign the e-file approval forms. 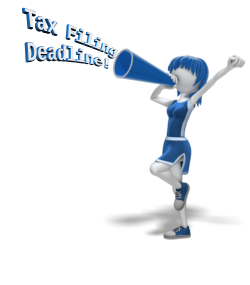 April 2019 Tax Deadlines – Are You Ready?